This group is not currently meeting in 2016. If you are interested in resurrecting and facilitating this bookclub or another feminist-themed bookclub, please email nashvillefeministcollective@gmail.com. 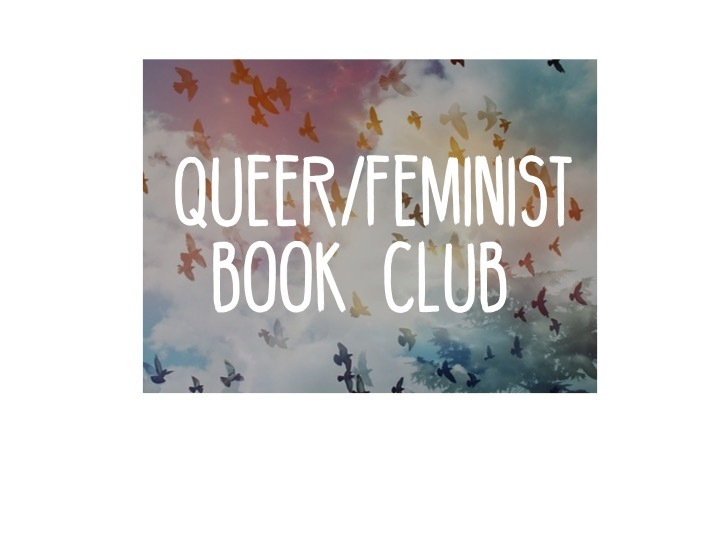 This book club was an initiative to make create an inclusive feminist space for all LGBTQIA+ identified feminists. We welcomed queer folks and allies, so we could discuss queer and feminist books, notions of inclusive feminism, and work to remove harmful identity-policing from our feminist politics. We sought to be a warm, inclusive space that is not focused on organizing but rather on community and thought-sharing. The book club was sponsored in association with TNTJ. Past books included Gender Outlaws: The Next Generation and Stone Butch Blues.